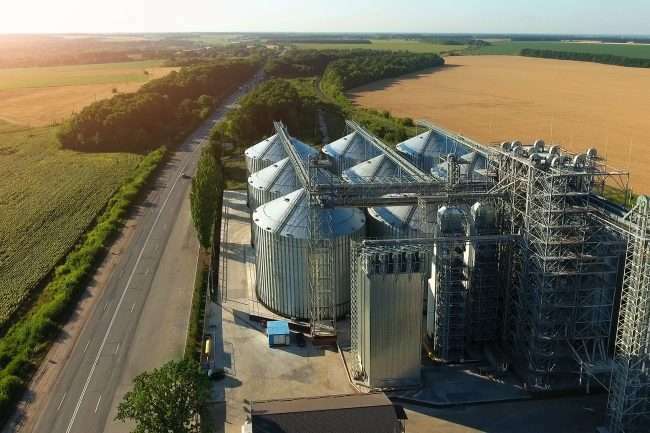 From agricultural retailers, grain originators, and accountants to agricultural retailers, grain processors, elevators – and everything in between – Greenstone’s core systems can help grow agri-business. AGRIS is a complete management system, that has been trusted by the industry for over 40 years, and will streamline processes and enforce business rules of organizations of any size. CINCH works seamlessly with Microsoft Dynamics GP platform to be a powerhouse team for your business. It is specifically designed to reliably handle your mission-critical transactions. Think one of our core systems is right for your business? Fill out the form below to speak with one of our sales representatives.